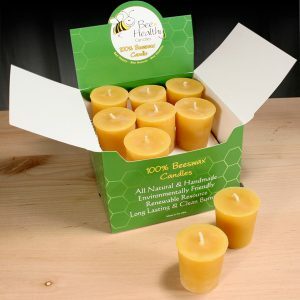 Buy handcrafted white honey bee candles from Bee Healthy and deck up your home this festive season. 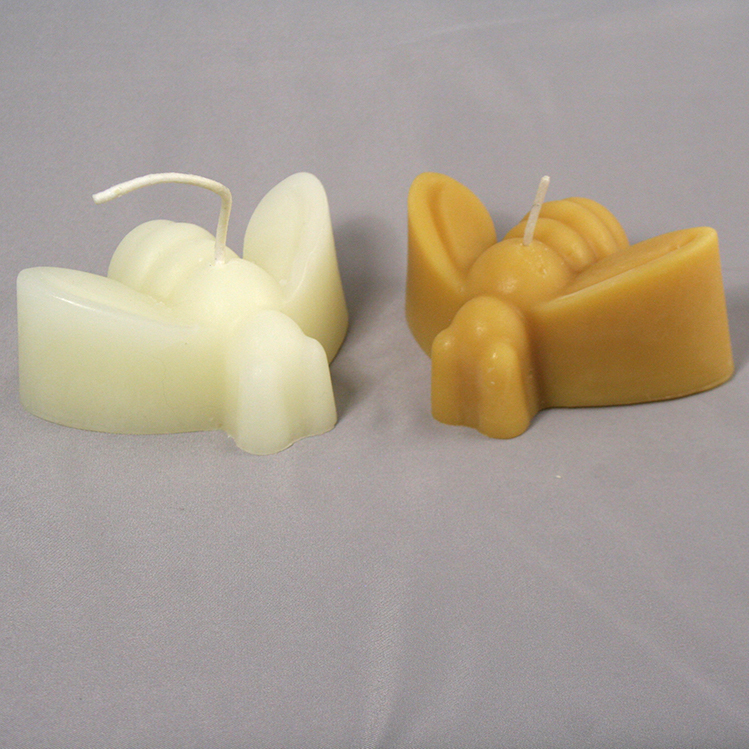 These candles come in an array of animal and insect shapes. 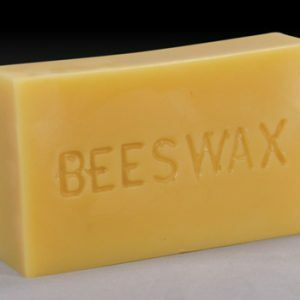 The candles are made of 100% beeswax and contain no additives. They are eco-friendly and provide accent to any room. 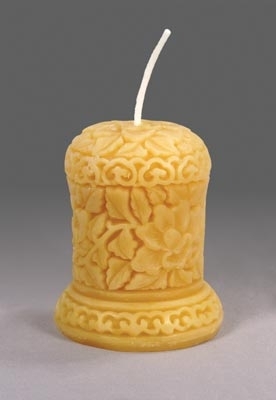 The sweet fragrance of these candles can energize your senses and lift your spirits. 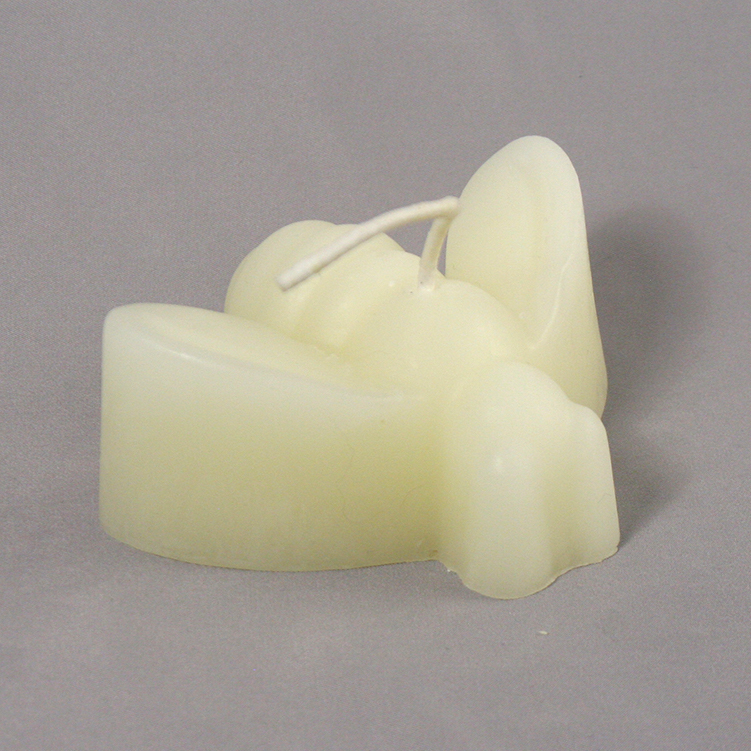 The candles are durable and drip-free. 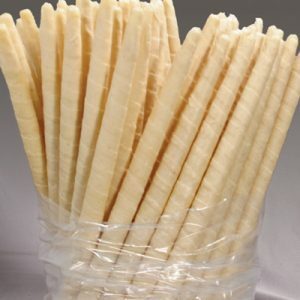 They burn longer than your regular candle and are a good item to extend your festivities a little longer than usual.